INCLUSIVE SCOUTING AT IT’S BEST! Cromehurst is an inclusive, additional and special needs scout group catering for young people who want the full scouting experience! We are a smaller group and have a higher youth to adult ratio so as to benefit our members. We have flexible age limits - as long as they have joined before they turn 25, they are welcome to stay as long as the member desires. Our aim is to aid youth to transition to main stream scouting and to provide a safe environment to challenge themselves. Cromehust has a wonderful rapport and working relationship with the parents or caregivers. Our parents are very involved with both the programme and management. We are actively involved in all scouting programmes, including Jamborees, State camps and the State Agoonoree camp for all scouting members. At Cromehurst we have a saying, “No such word as can’t, only can try”! Please, come along and check us out! 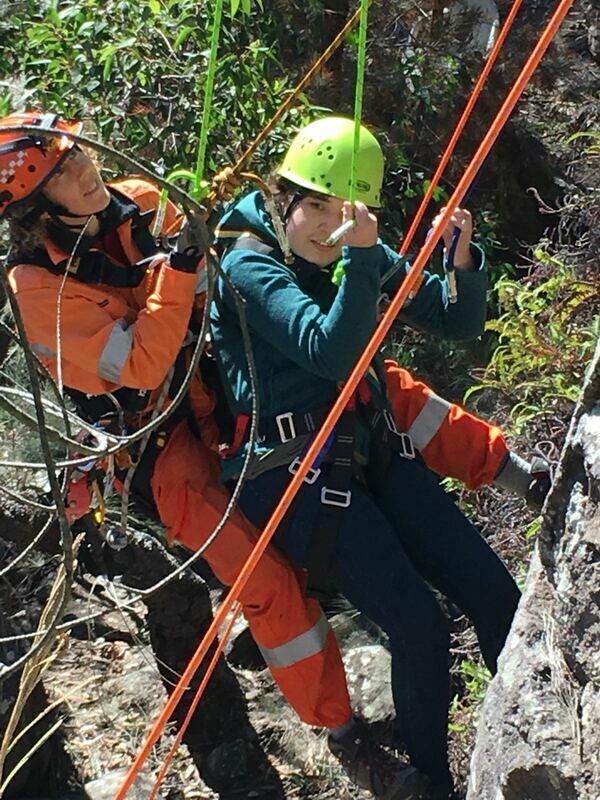 Our All Abilities abseiling day at Wahroonga in 2018.